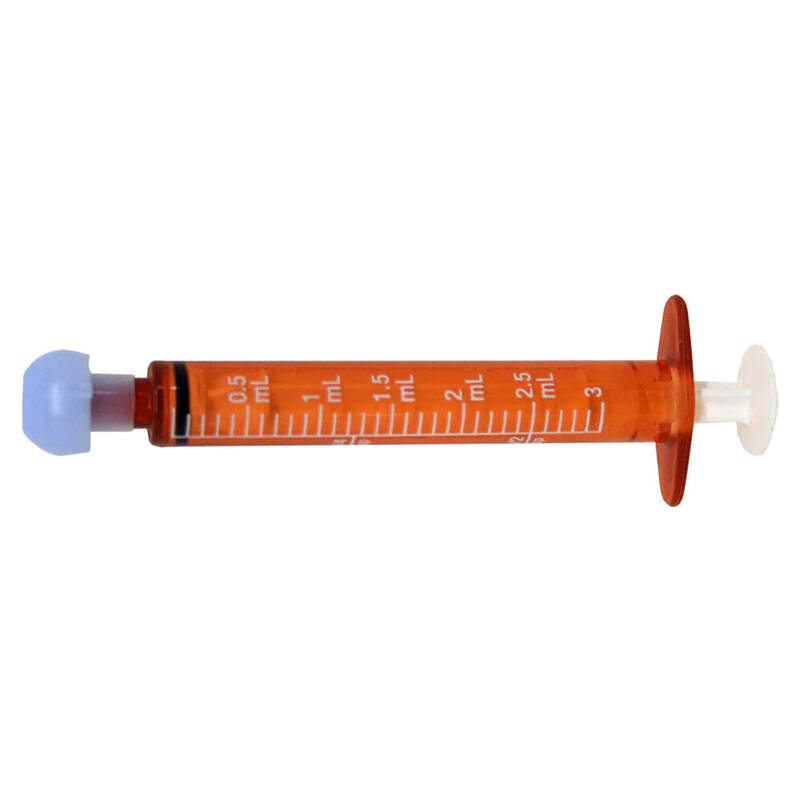 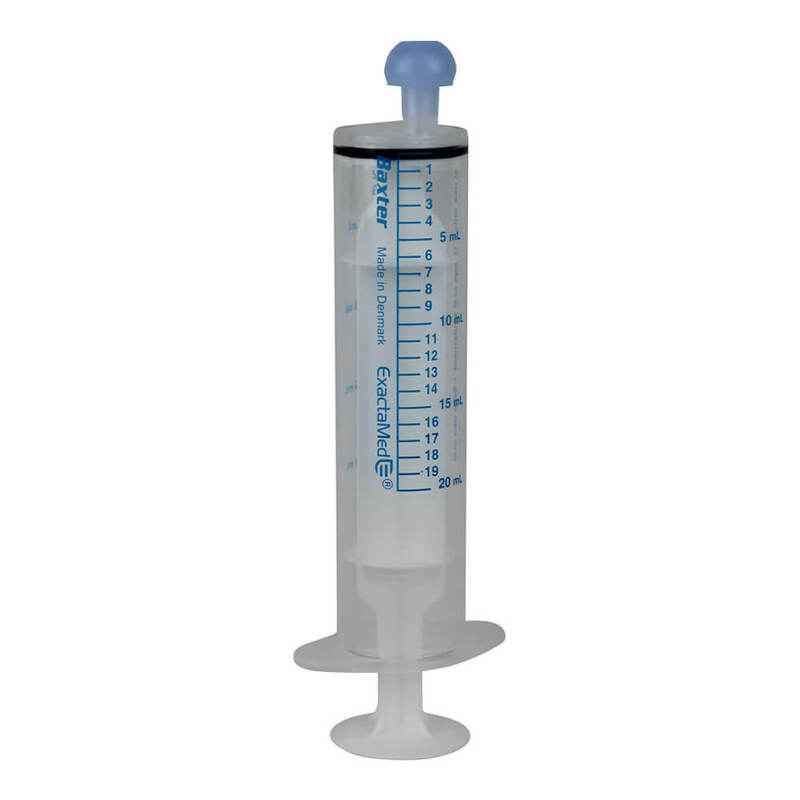 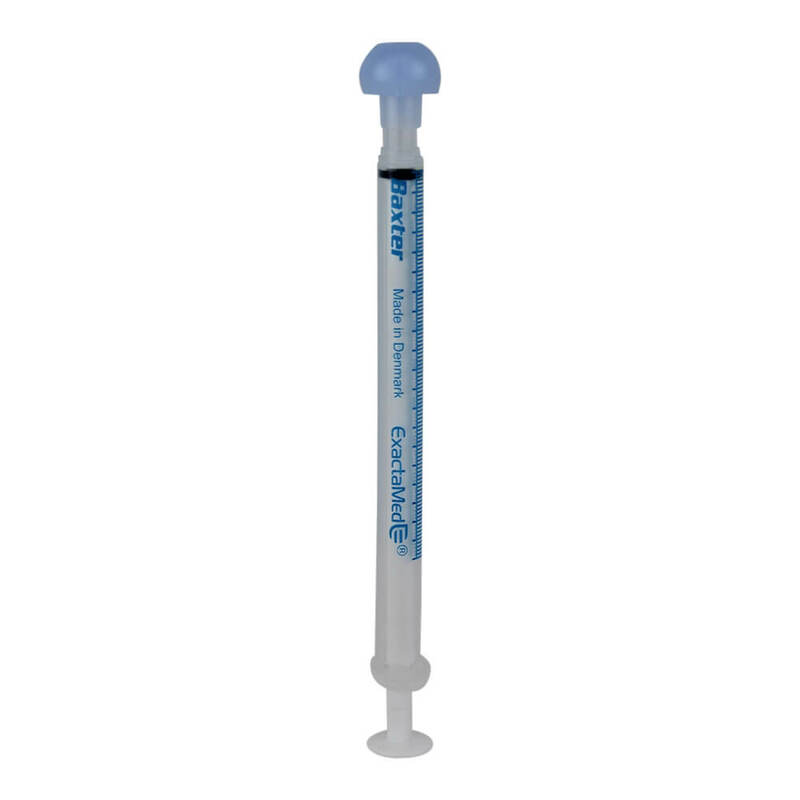 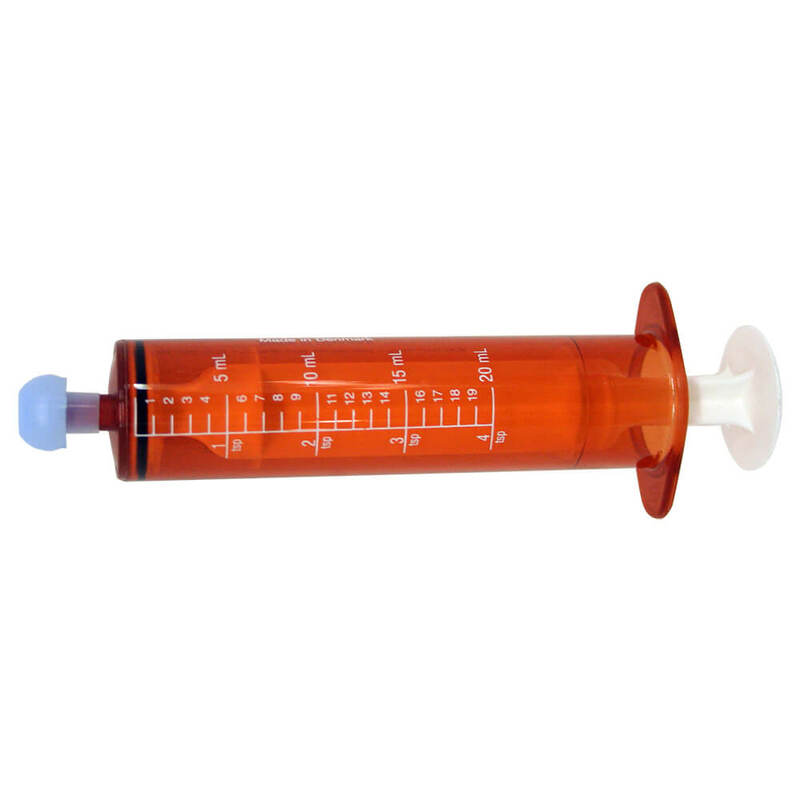 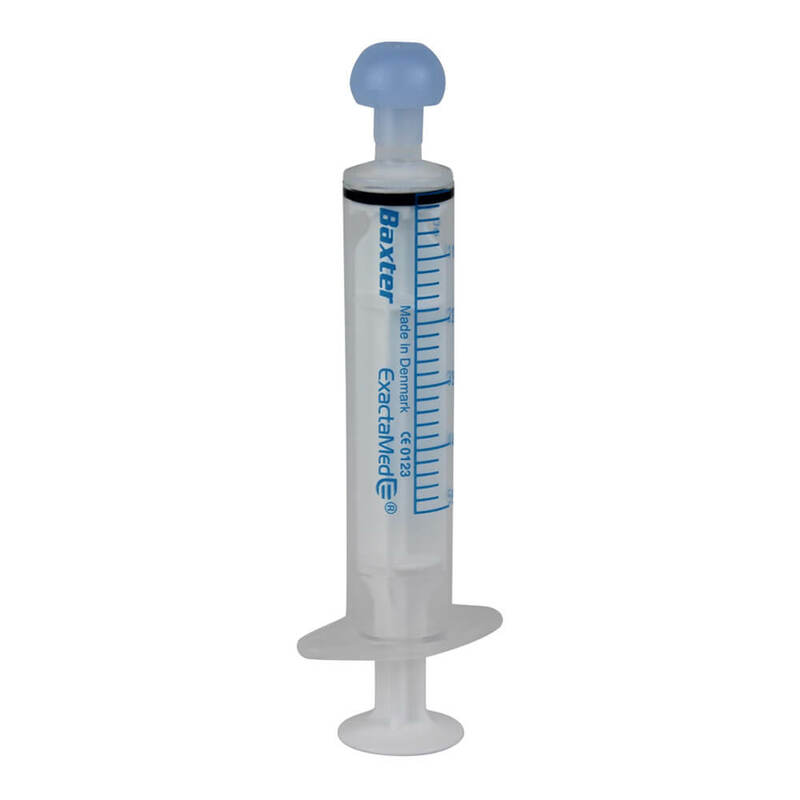 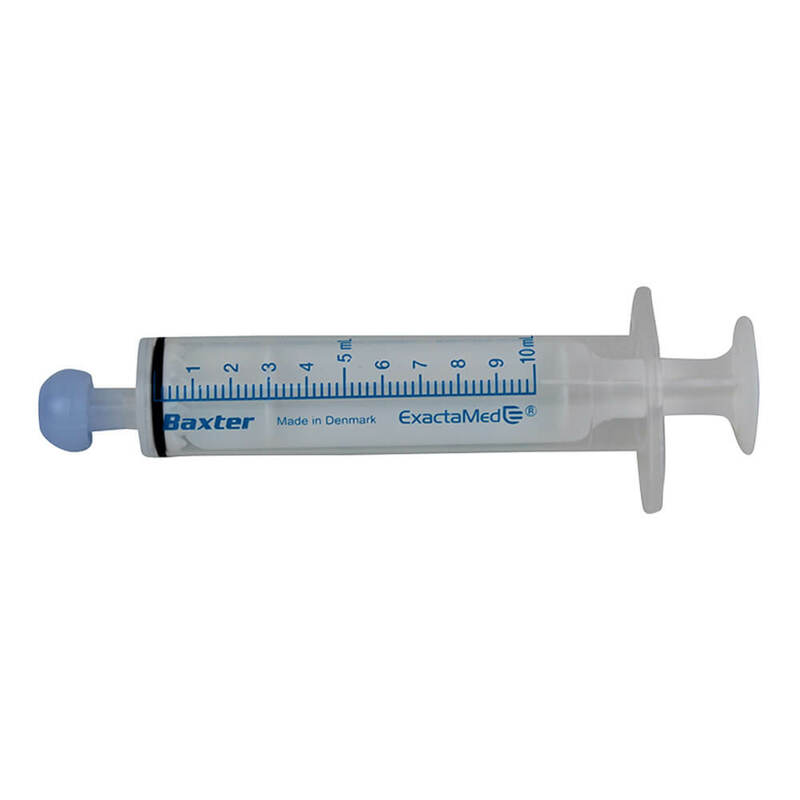 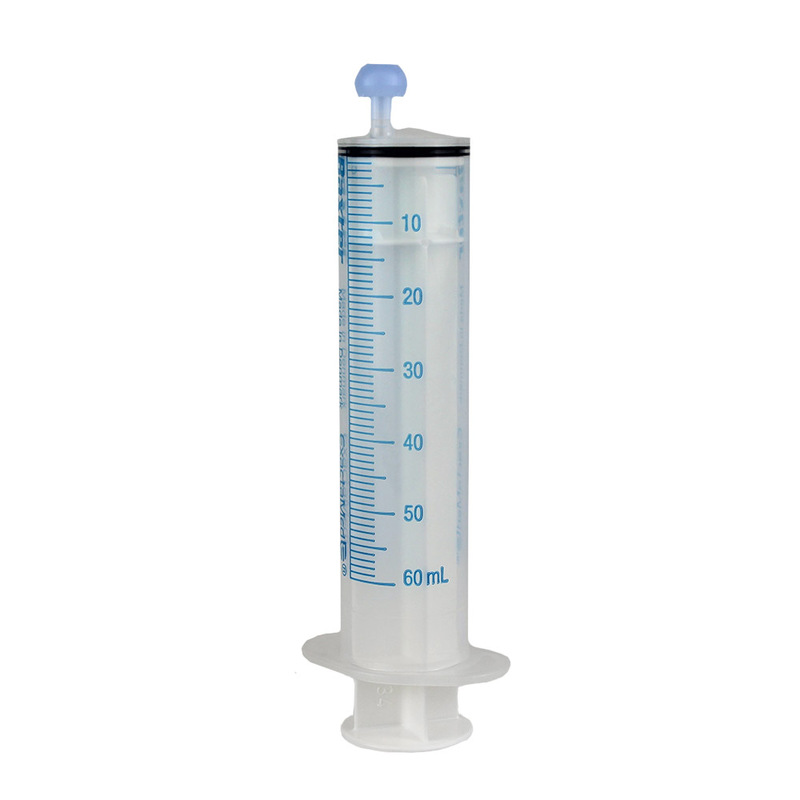 Oral Syringes from Baxter have a silicone seal instead of the regular syringe-type plunger. 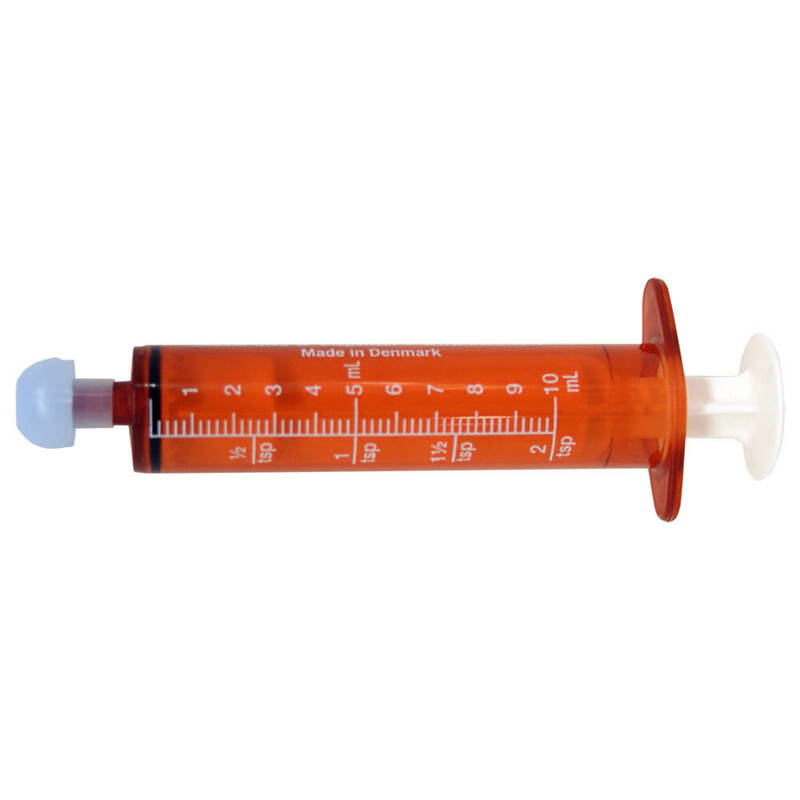 For oral medicating for dogs, cats and even kids. 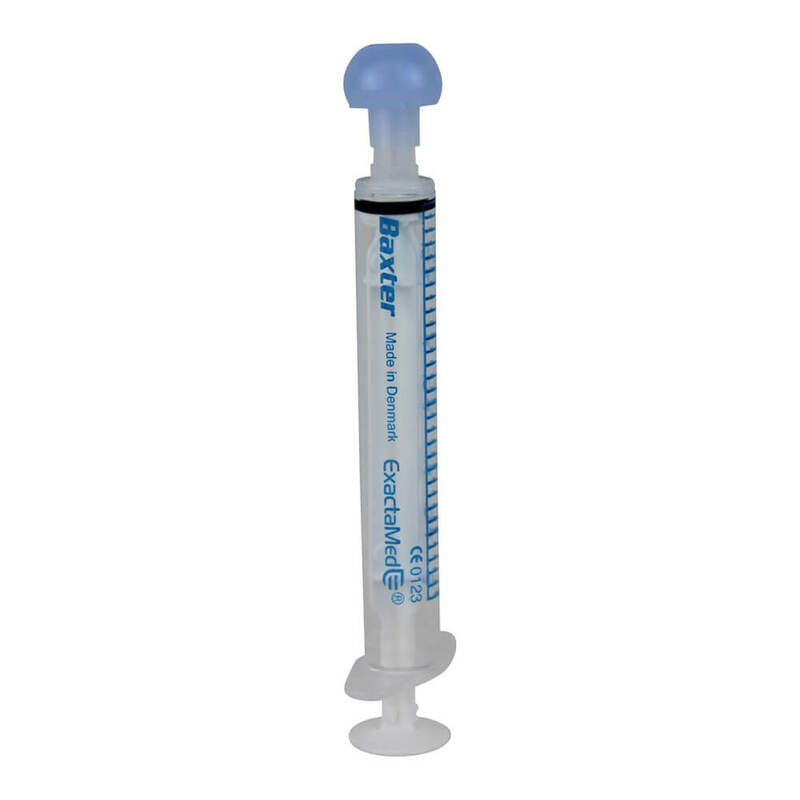 No-leak silicone, non-luer tip and easy-to-read scale markings for accuracy.